ChannelEngine is a Cloud based e-commerce solution and ordermanagement system which connects your system to marketplaces and comparison sites. 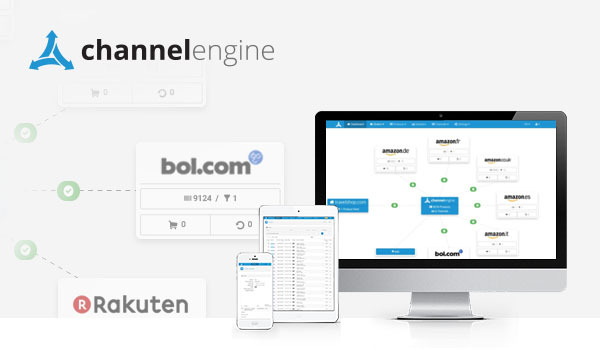 ChannelEngine provides retailers and wholesalers a powerfull solution that easily integrates and automatically manages external sales on platforms like Amazon, CDiscount, Rakuten, bol.com and many more. 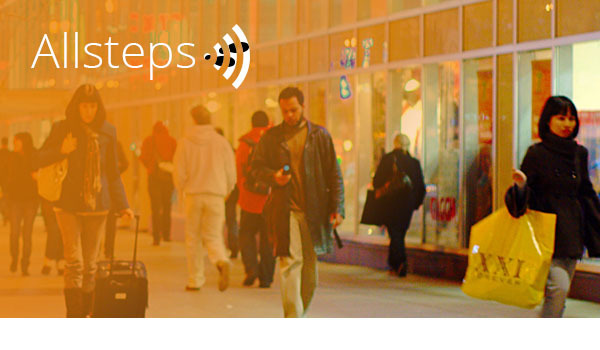 Polarsteps is the first personal travel log in your pocket. We help you to log and share your journeys in an easy and beautiful way, so that your travel moments become lifetime memories. 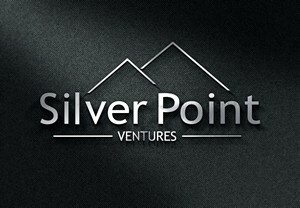 The founders of Polarsteps share a passion for design, code and traveling. 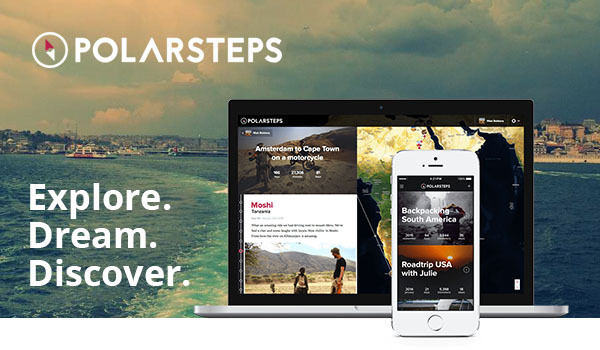 Polarsteps embarks on a journey with a clear destination: to create the best mobile travel log in the world. This destination is not a place, rather it is a new way of seeing things enabling travellers tell their stories in a way that would make Marco Polo look jealous. Retail Analytics: increasing store revenue by uncovering actionable customer insights. Allsteps enables retailers to view and analyse customer visits and loyalty to their physical stores directly in Google Analytics, Qlikview or Power BI.